Susan Levy clings to hope 17 years after her daughter was murdered, that the person responsible will one day be brought to justice. 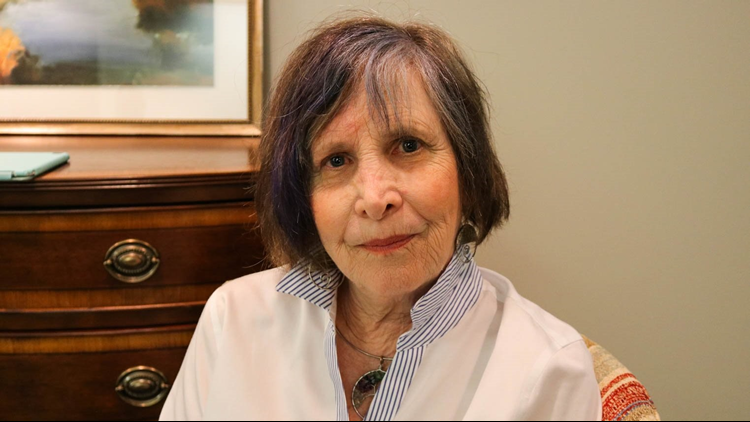 ATLANTA – Susan Levy clings to hope 17 years after her daughter was murdered, that the person responsible will one day be brought to justice. “I think someone out there still knows the real answer on what happened to my daughter, Chandra,” she told 11Alive’s Jessica Noll and CrimeOnline’s Nancy Grace. Sitting inside the CrimeOnline offices in Buckhead Wednesday, Susan, of Modesto, Cali., fidgets with a large silver medallion around her neck resting just inside her shirt collar. 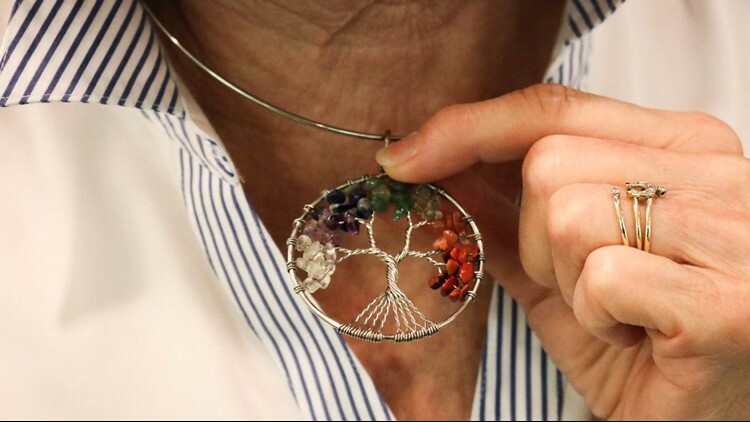 It’s a family tree that she calls a “Tree of Life” – it’s missing a branch, just as her family is missing their daughter and sister, Chandra Levy. But the mother of two isn’t giving up. She is one of several families pushing for a new petition called, “Cold Case Accountability Act of 2020” to turn into a law that will help solve cold cases just like her daughter’s. The proposed bill would allow outside agencies to help law enforcement solve cold cases. While interning with the Federal Bureau of Prisons, Chandra—who toyed with the idea of going into law enforcement one day—went missing May 1, 2001 from Washington, D.C. Just over one year later, the 24-year-old’s body was discovered in Rock Creek Park, a few miles from her home on May 22, 2002. According to Susan, Chandra’s pants and other items were left outside for years after her murder at Rock Creek Park in Washington, D.C., in 2001. Further, the grieving mother said that too many people touched the evidence and contaminated it. Prosecutors, she said, are not willing to spend funds to use the latest crime-solving technology, such as touch DNA or the M-Vac system, to help solve Chandra’s case. When she asked prosecutors in Washington, D.C., to retest the evidence in Chandra’s case, they told her “it’s all been done,” she recalled. During the interview, Grace interjected. “They feel slighted,” Susan answered. But not everyone has closed the case file. Sheryl McCollum, a CSI for Hapeville Police Department and director of the Atlanta-based non-profit organization, Cold Case Investigative Research Institute, has been working on Chandra’s case since 2005. She reached out to Susan and requested that she ask prosecutors again to retest the evidence. Susan said she was willing to do whatever it takes to get the evidence tested, even it means hiring an outside agency to use new technology. Using outside agencies could be a possible solution for cold solving cases, however, that’s only if authorities hand over the evidence and case information and give another agency permission to test it. But, they don’t have to. Currently, there is no law that allows victims and families of victims the choice to decide whether outside, professional agencies can help them. With the petition, cold case activists are hoping that will all change. 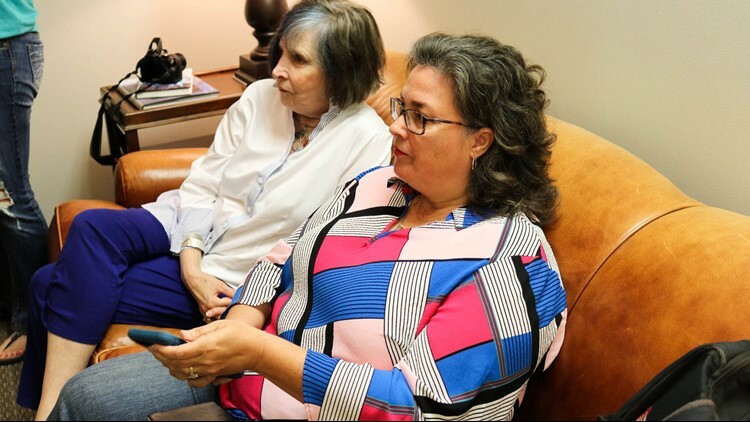 McCollum, along with Dr. Laura Pettler of the Pettler and Associates Team, out of Monroe, N.C., are confident that the “Cold Case Accountability Act of 2020” will ensure that victims have the right to choose whether outside agencies can help them once their case has gone cold. (Optional) Pay for to send physical evidence for advanced technology testing and/or retesting at a Certified Private Laboratory. To learn more about the proposed law and to sign the petition, visit click here. For more cold cases, read 11Alive's Gone Cold. The full interview with Susan Levy will air on Crime Stories on Monday at noon, on SIRIUS XM, channel 111.